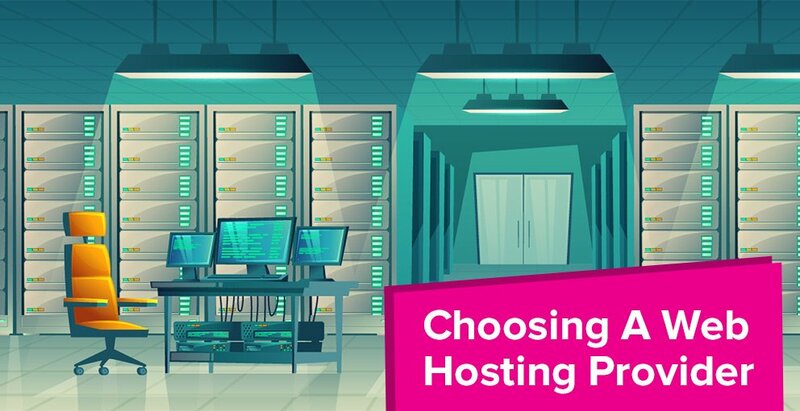 Choosing a suitable hosting provider can be difficult, given that there are several factors you’ll need to consider before making that final purchase. We’ve condensed all the major factors that would influence your decision into one simple blog post, and will hopefully help you reach a decision easier and avoid potential issues. #1. Are they based in Australia or overseas? This is a major issue for most people who prefer to have their website locally hosted, and there are several ways that you can determine if a provider is based overseas or located here in Australia. This is usually done through a ‘Contact Us’ or ‘About Us’ page. This will tell you everything such as main office location, best contact number and available contact hours. You’ll be able to determine their location based on this information and this may affect your decision. Server Location – if their hosting services are based on servers located overseas, you’ll experience issues such as high latency as your requests travels through several locations, and given this, may experience slower website loading times compared to Australian providers with servers located here. Data Privacy Laws – if their hosting services are based on servers located overseas, your content and data may be stored in a different country that falls under different privacy laws compared to Australia. This may be more ideal for those who have a customer based located overseas, as the load times will be evidently better for them if the server is placed closed to them overseas, rather than servers located here. #2. Are there hidden costs and fees? Some hosting deals sound too good to be true – and that’s probably because they are. The reason being for this is purely marketing and smart sales tactics. 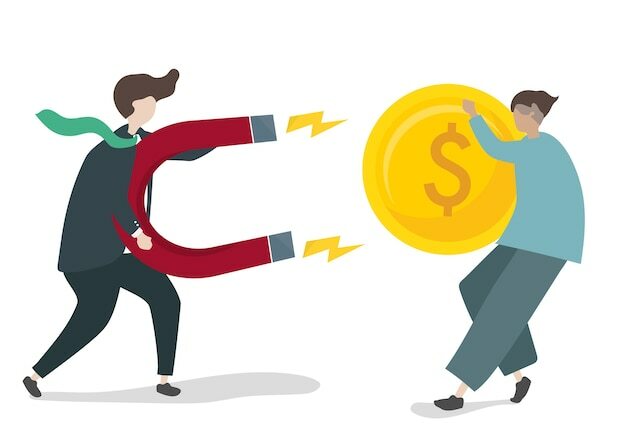 Conversion rates – if you’ve opted to go with a US/European based company, you’ll need to take into consideration that the prices in their website may be more expensive given that you need to factor in the conversion rate. Hidden costs – this refers to the fact that the initial price might be lower when you first purchase it but may return to full price after your initial first billing cycle. It’s important to read the fine print! Lock-in contracts – these can sometimes be a grey area, because it may be included in Terms & Conditions (and let’s face it, no one reads them) as opposed to the website itself, so try to avoid lock-in contracts if you want the flexibility to test other providers if you’re not having your needs satisfied. Coupon codes – we all love coupon codes, but be careful to read the services they apply to, and for what billing cycles to avoid disappointment. #3. Do they offer quality technical support? It’s always beneficial being able to call an Australian located call centre that operates 24/7, as if you run into a critical issue, you can have it addressed immediately. National Australian numbers are also free for you to call, so you’re also not losing anything there. #4. What comes with the service? When you’re picking a hosting plan, you’ll want to pick something that’s in your budget, and offers the inclusions of what you believe you’ll need, not necessarily what reads best on paper. CPU/RAM – Speed resources such as CPU/RAM are responsible for executing scripts on your website requiring it to run. More CPU/RAM means your website is going to run faster, so you’ll want to consider this if you’re creating an eCommerce website for example. Disk Space – a lot of providers tend to bump this up because more disk space reads better, however, a vast majority of people end up under-utilising the amount of disk space given to their plan, and may be better off going for plans that offer less disk space and more bandwidth/speed resources. Security Measures – this includes things like firewalls, spam filtering, virus protection, and automatic CMS updates which are important to minimise potential or future security issues. Backup Solutions – we all want to make sure that we don’t lose any critical data, so having an automatic backup solution in place can make sure that if anything does catastrophically go wrong, your hosting provider will always be able to get you back up and running shortly. Email Solution – do they offer email accounts that I can create as part of this service? If not, you may need to consider purchasing a standalone email service on top of your hosting service which will raise your costs further. It’s also important to make sure that your website is optimised too as this will factor in the performance of your website, and if you’re not sure on the best ways to do that, we recommend reading our blog post on how to improve your website speed. #5. Will I have to migrate my content across myself or can they do it for me? You’ll be surprised to find a website hosting provider who doesn’t offer a migration service, however, keep in mind they’re not always free. They may be able to do it, but it may come at a cost that could surprise you. The most common type of migration is cPanel to cPanel migrations as cPanel is the preferred hosting platform amongst most large providers. 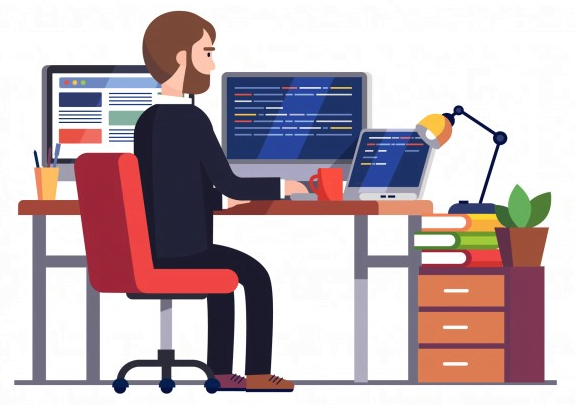 Migrating your website shouldn’t necessarily be your job and it halts your progress from moving across, so make sure you pick a reputable provider that offers free migration services to take out the complexity of moving providers. Keep in mind that only a limited amount of providers offer Windows-based services, and most websites that rely on Windows elements (ASP, .NET or requires MSSQL databases) will have a very difficult time being migrated to any sort of hosting provider given its limited support and compatibility. There are 5 simple rules to follow when purchasing hosting because it can be quite a confusing concept for those who haven’t delved into this area before, but stick to these guidelines to make sure that you’re buying the right service for you – not what just looks good on paper. We also do have a wide range of different cPanel hosting plans at VentraIP Australia that may suit your needs based on the above criteria, so please feel free to take a look and see which hosting plan may be the right fit for you. Alternatively, give our 24/7 local sales team a call on 13 24 85 and speak to them about our range of products and services!